3 YRS Royal Crown Electrical & Mechanical Technology Co., Ltd.
Main Feathers: NO oil or water in either vacuum,pressure or combination application; No oil contamination is caused to the operating environment or products. With centrifugal effect created when the rotor turns,the vanes inserted in cuts of the rotor continuously slide on the inner wall of the cylinder. The volume of space enclosed with the vanes,rotors cylinder&#65292;and side plates varies as the rotor turns. 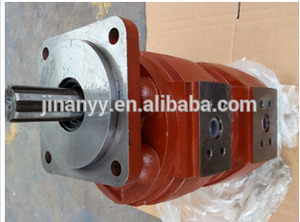 Big flow high pressure oil well drilling mud pump BW-1500/8 oil well drilling mud pump is a horizontal ,double cylinder ,double acting reciprocating piston pump . It has the advantages of compact construction ,light weight ,readily movable and easy to be operated etc . 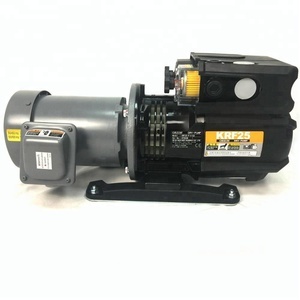 The pump can be driven by electric motor or diesel engine according to the requirement of the customer in order . Is committed to providing customers with high-quality hydraulic control components and hydraulic system design, maintenance and other services. 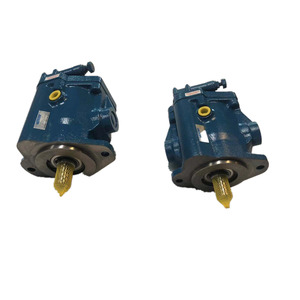 Company's main products are: import Rexroth, Sauer Danfoss hydraulic piston pump, motors, gear pumps, reducer assembly and accessories. Construction machinery: Concrete pump truck, concrete pump truck, concrete mixer truck, pile driver and other hydraulic main pump, auxiliary pump, motor and so on. 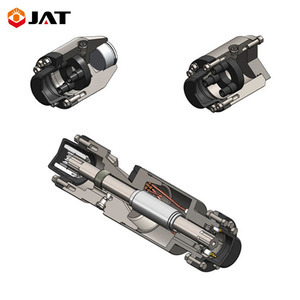 7.The cartridge mechanical seal which is speciallly designed for conveying high-temperature and viscous media can greatly ensure the seal performance . 2.The thermal-insulation pipeline system is not affected during the process of maintenance. 3. Especially suitable for alpine region or the field in which the media need thermal insulation. Summary YMGW series urea melting high temperature pump is a single-stage single-suction chemical centrifugal pump developed by our company according to the need of high-temperature medium or low-temperature easy-to-crystallize and easy-curing medium in the special section of chemical fertilizer industry. There are 6 workshops and six department, specializing in the production of "Yamei" Brand stainless steel corrosion, wear-resistant chemical centrifugal pump and non-metallic fluorine plastic pump. Q4. Do you impact the finished product9 Yes, each batch of production and finished product will be quality checked strictly before delivering. For special voltage required, also can be customized . Wastewater treatment and electroplating pool aeration. Dental vacuum suction machine and medical equipments. 5.Q: What is the delivery time9 A: 20 to 30 days after receiving your payment in advance. 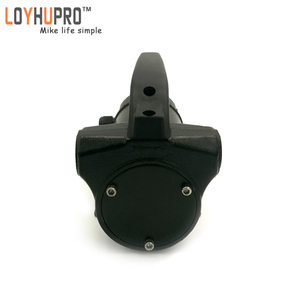 6.Q: Can you do OEM brand9 A: Yes,but if you use our brand,you will get the amazing price. 7.Q: Can you accept the customized products9 A: Yes,of course. It's also available for transferring gasoline,benzene and other low-flash point liquid when equiped with bronze gear. 3.Good self-priming,so it is not necessary to pour vegetable cooking oil before working. 4.Bypass valve built in,to protect pump when pump works under high pressure. 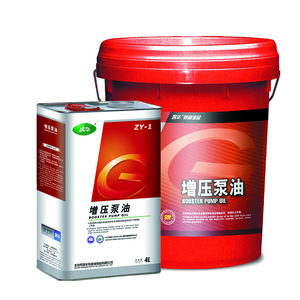 Alibaba.com offers 144,851 pressure pump oil products. About 86% of these are pumps, 1% are filling machines, and 1% are lubricant. 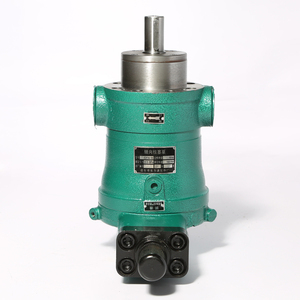 A wide variety of pressure pump oil options are available to you, such as single-stage pump, piston pump, and gear pump. You can also choose from submersible, cryogenic, and sewage. As well as from electric, hydraulic. 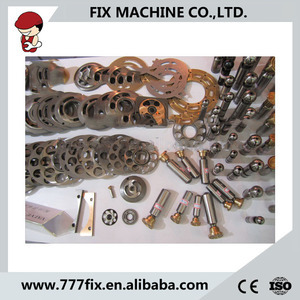 And whether pressure pump oil is low pressure, or high pressure. 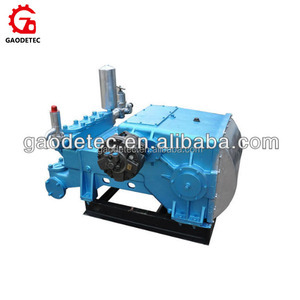 There are 144,851 pressure pump oil suppliers, mainly located in Asia. The top supplying country is China (Mainland), which supply 100% of pressure pump oil respectively. 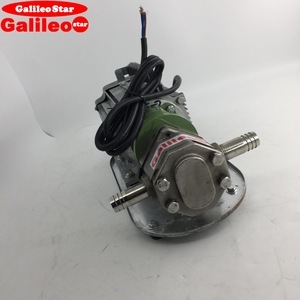 Pressure pump oil products are most popular in Southeast Asia, North America, and Domestic Market. You can ensure product safety by selecting from certified suppliers, including 59,862 with ISO9001, 13,440 with Other, and 7,027 with ISO14001 certification.